The female has a maximum body length of about 12 mm, the male, about 11 mm. It is found on foliage near water. 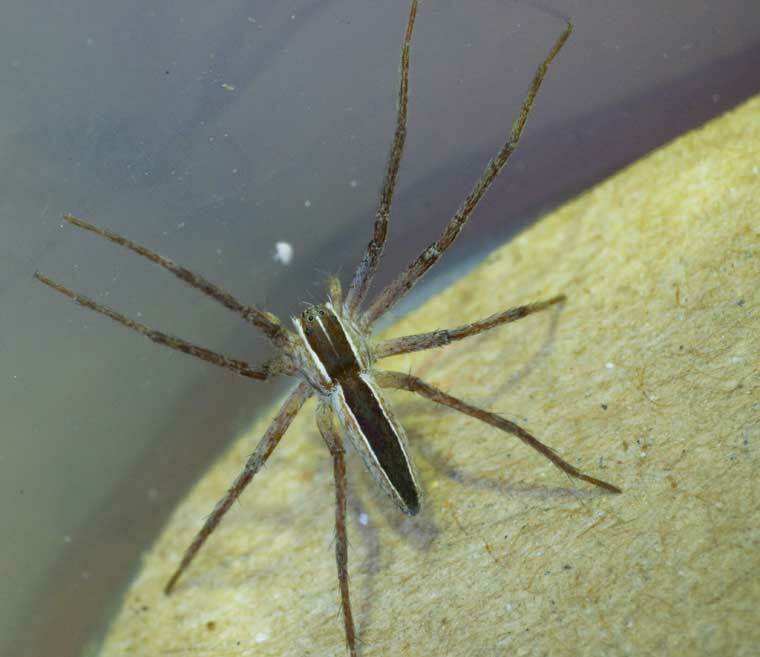 It is a fast running spider like most Pisauridae.